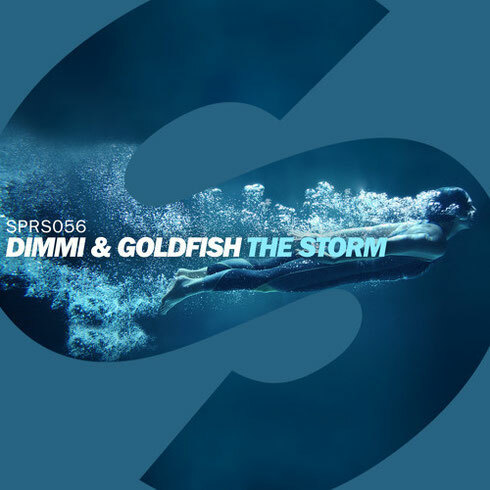 South African electronic band Goldfish team up with Dimmi and the Spinnin’ imprint to unleash ‘The Storm’, which is out now on Beatport. Released through the label’s “Deep” division, the track is typical Goldfish with its live instrumentation. Interweaving gospel top lines soar over guitars, saxophones, organ chord progressions and slapping percussion, giving rhythm and sunshine in equal proportion. 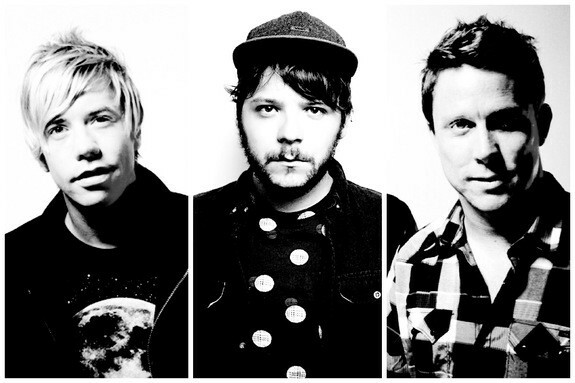 The band performed live in the United States over the past couple of weeks. With shows at Mysteryland, Electric Forest and Wakarusa already under their belt, Stateside fans can still catch them at Northern Nights in Cooks Valley CA, Colorado’s Global Dance Festival, North Coast Festival in Union Park Chicago and KAABOO Music Festival in San Diego. Fans over in Europe can look forward to Goldfish taking over the Dutch capital as part of the Amsterdam Live On Stage series later this month. Check the video out below and for more info check: www.goldfishlive.com.